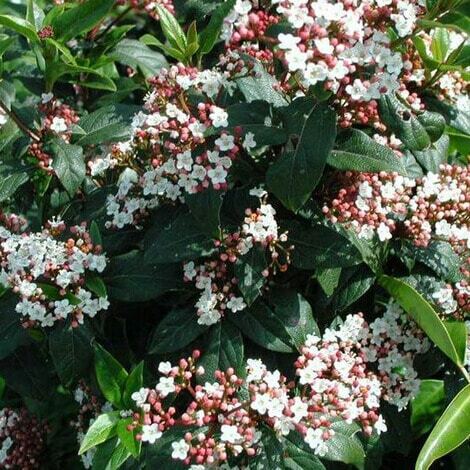 Viburnum, Spring Bouquet (Tinnus) Login to see prices. 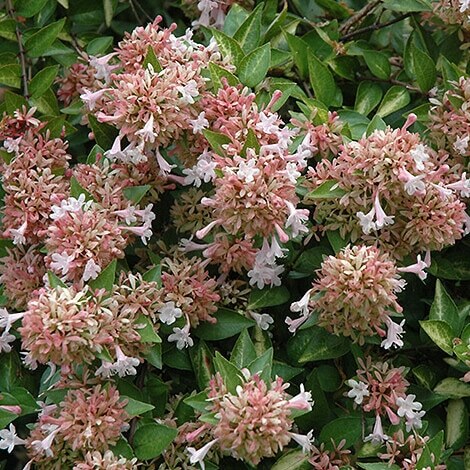 Abelia, Canyon Creek Login to see prices. 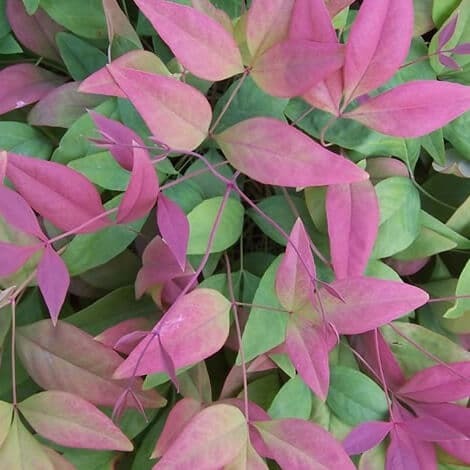 Nandina, Southern Living®, Blush™ Login to see prices.